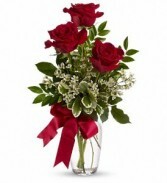 2 Dozen Long Stem Rose Bouquet in Whitesboro, NY - KOWALSKI FLOWERS INC. The ultimate gift for your Valentine. This charming glass vase filled with two dozen long stem red roses with assorted greens & filler accented with a satin red bow. 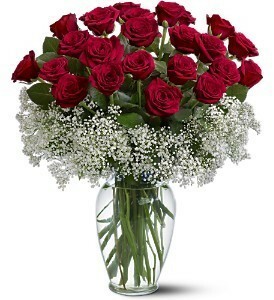 Send the "WOW" bouquet and make her day! Call us to order this budvase to be picked up. 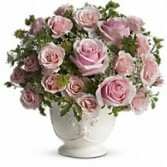 We designed this three beautiful long stem roses in a glass vase with assorted filler accent with a bow. Yellow roses symbolizes friendship. 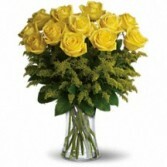 Sending this sunny yellow roses is such a beautiful way to celebrate a special bond.